If you’re one of the more than 1.8 million high school students who take the ACT every year and want to boost your Math and Science score, than this is the ideal study resource for you! 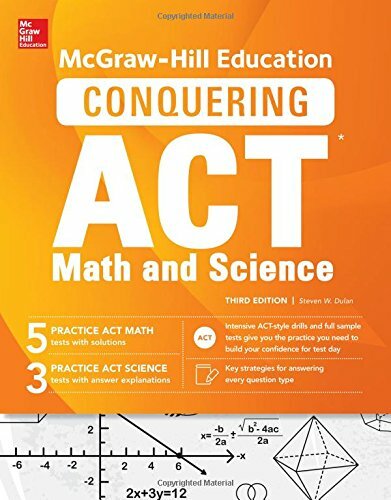 McGraw-Hill Education’s Conquering ACT Math and Science is the most complete, in-depth review guide available for all of the math and science topics tested on the ACT. The author, an expert ACT instructor, is founder and president of Advantage Education, Inc.―one of America’s most respected providers of school-based test-prep classes. 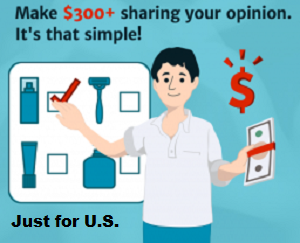 He has prepared thousands of students over the course of 20+ years resulting in strategies that work and are field tested.